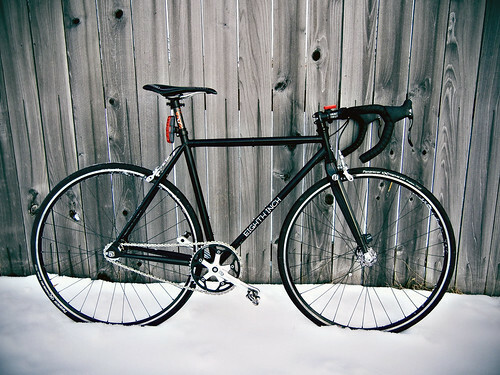 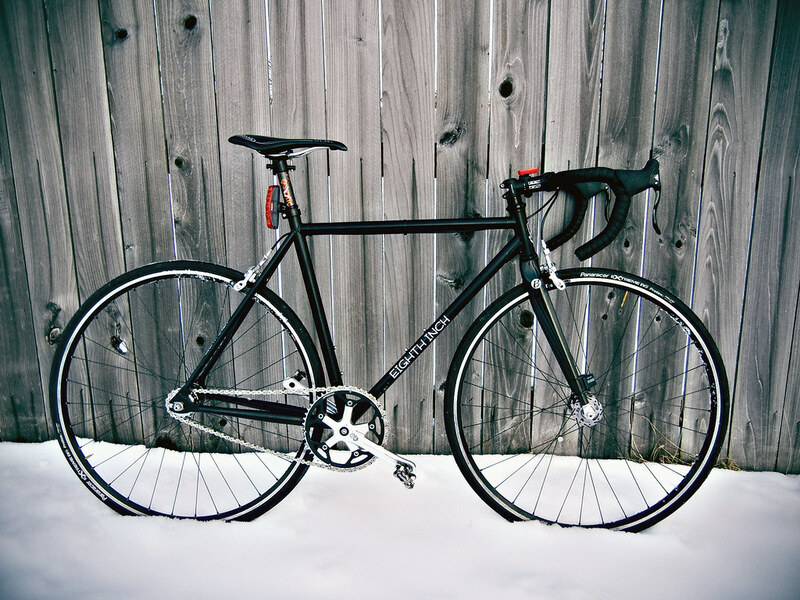 As I mentioned before, I decided to build a geared road bike to help take the stress off my knees. 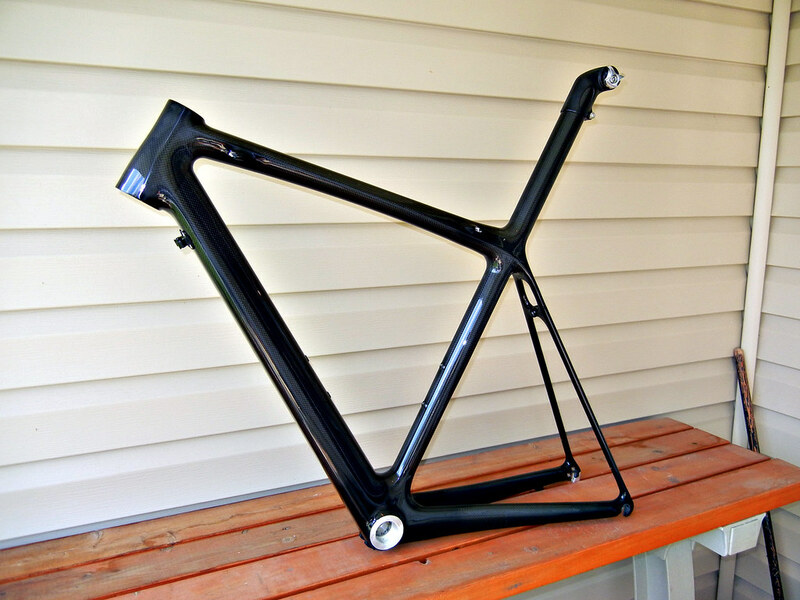 After a lot of research, I decided to go with an unbranded Chinese carbon frame, model number FM015. 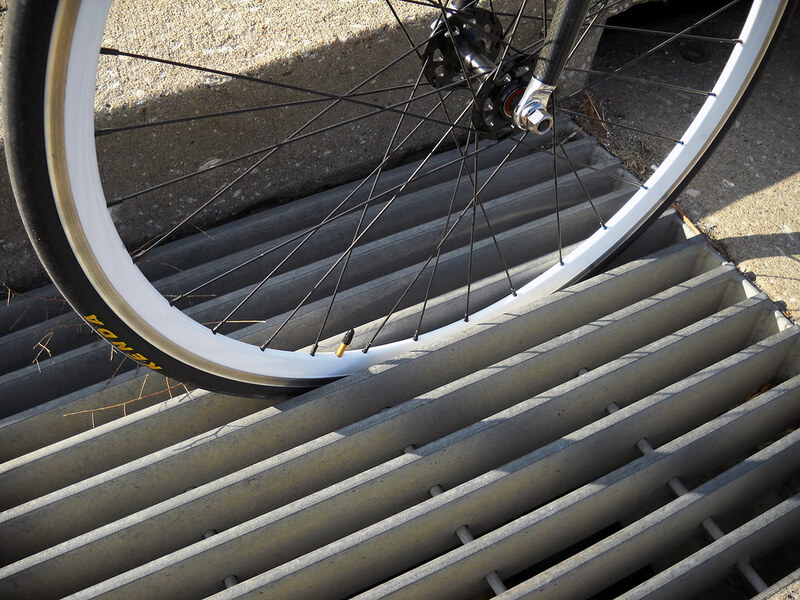 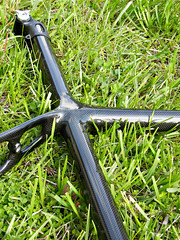 Many companies offer this frame, but I went with Hongfu due to extremely good feedback they’ve gotten on RoadBikeAction.com. 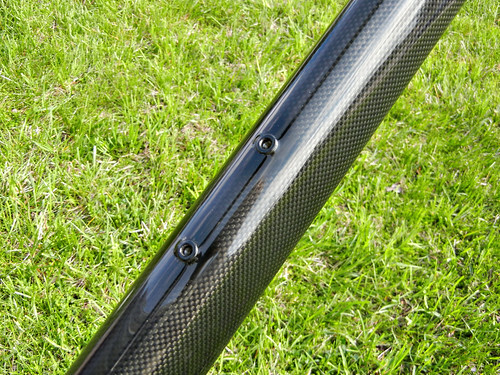 As is the case with previous customers, I’m happy with my decision, and Jenny, the CS rep who all Hongfu customers will deal with directly, made the whole process go very smoothly. 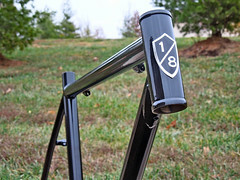 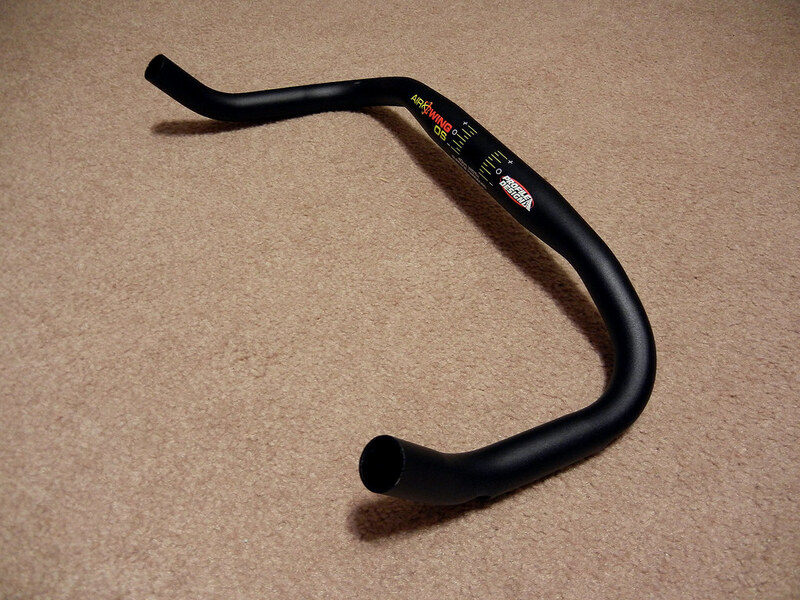 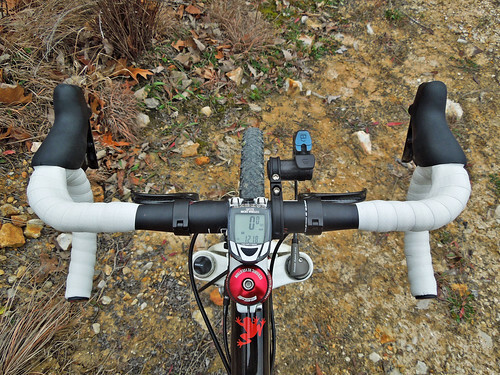 Originally, I’d thought about the FM028, but discovered the top tube was longer than I like. 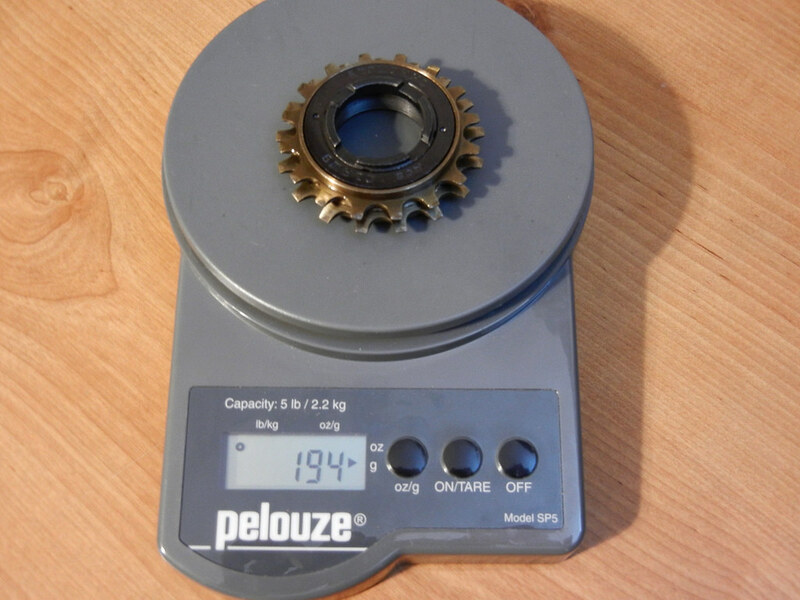 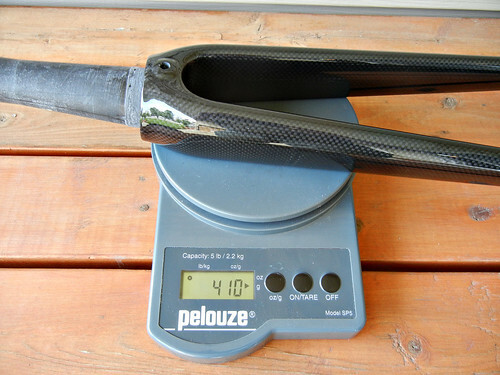 The FM015 is very similar, albeit 100g or so heavier. 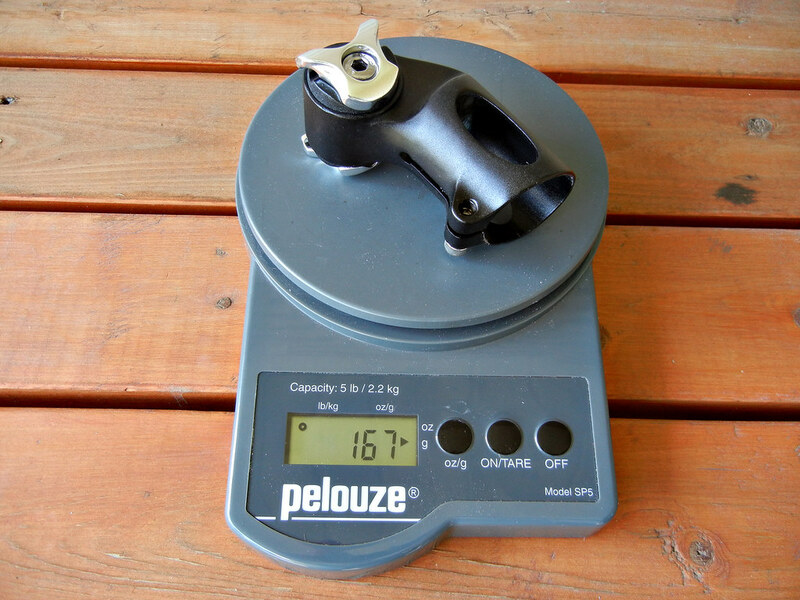 I’d rather have fit over light weight, so that made my decision for me. 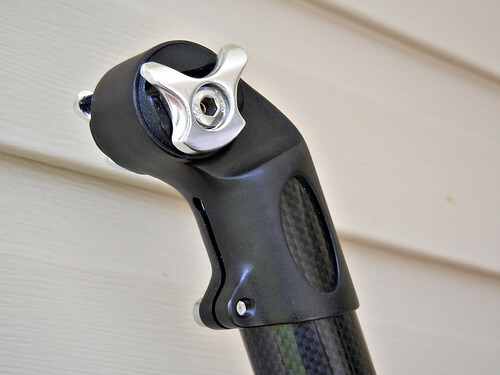 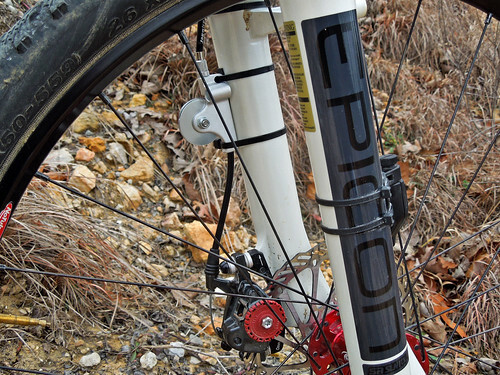 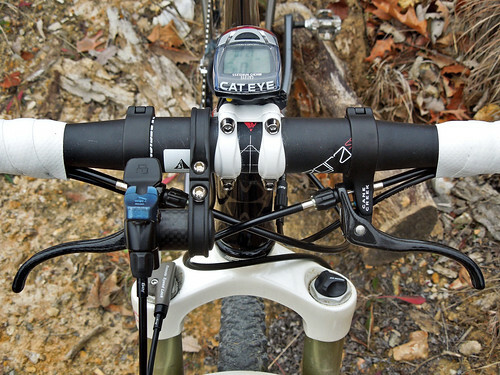 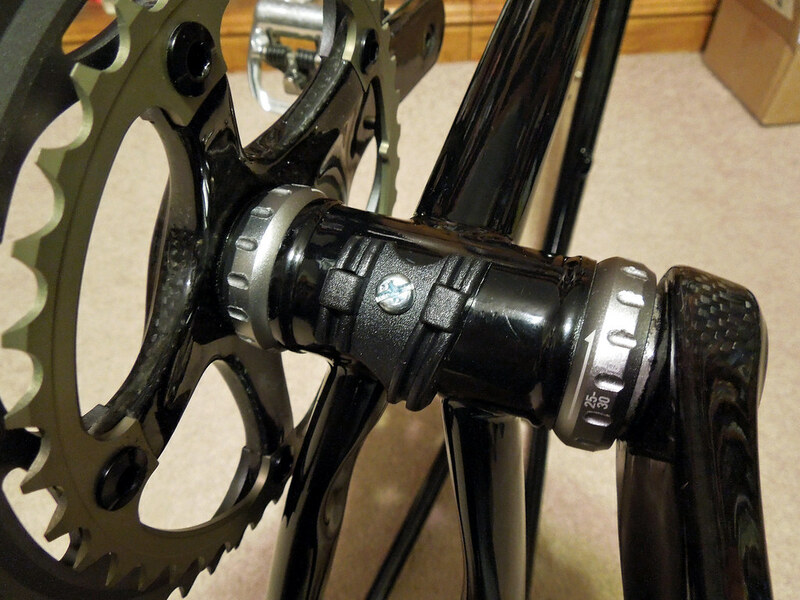 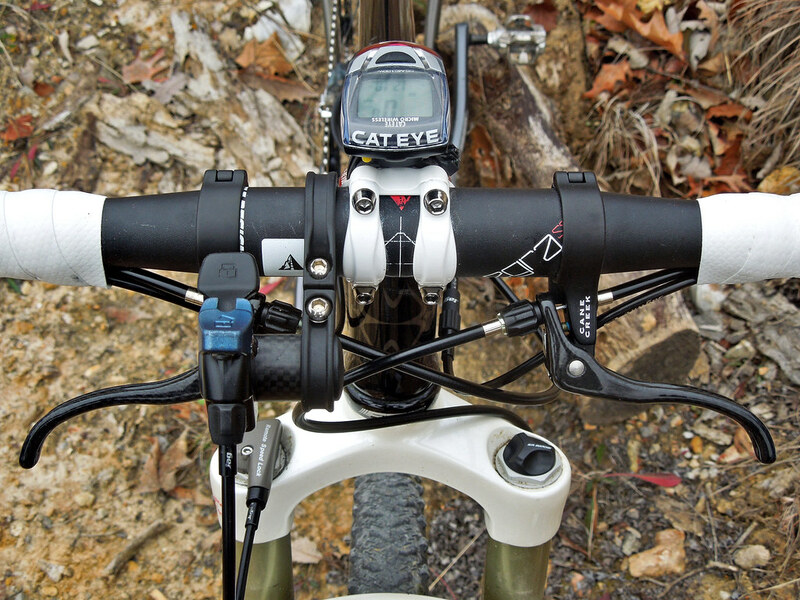 Specifically, I went with the FM015-ISP, as in, integrated seatpost. 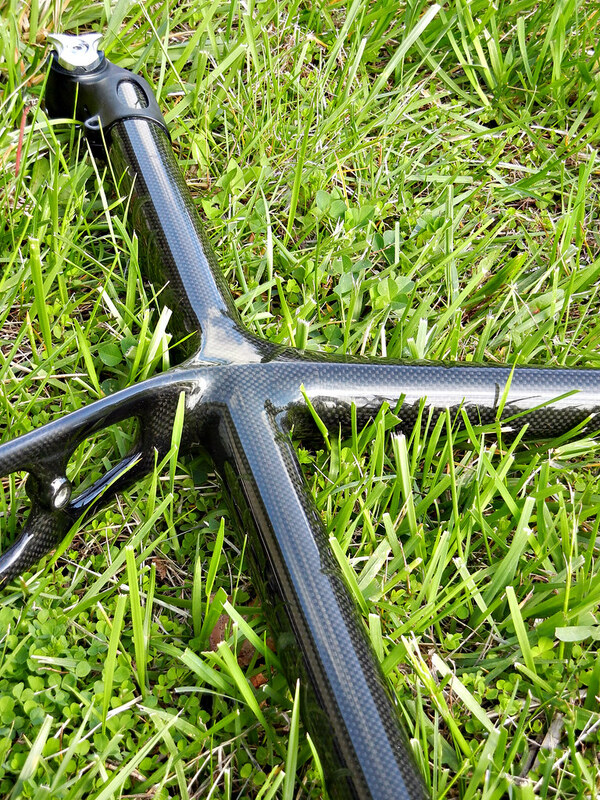 It requires a little more work, since the seat mast has to be cut to fit, but I like the looks better. The frameset came straight from China in about 5 days. Hongfu did an great job wrapping the frame to protect it along its journey, and it reached me in perfect condition. 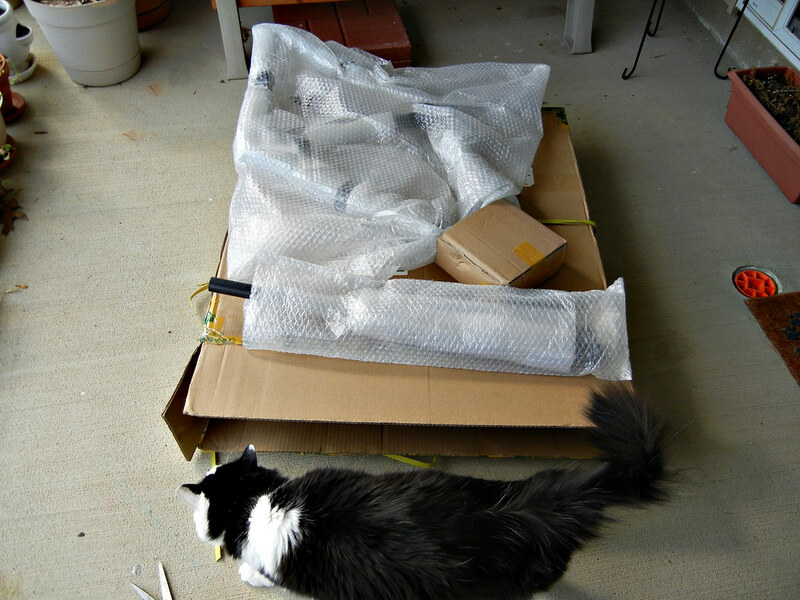 Mojo is impressed with the packaging. 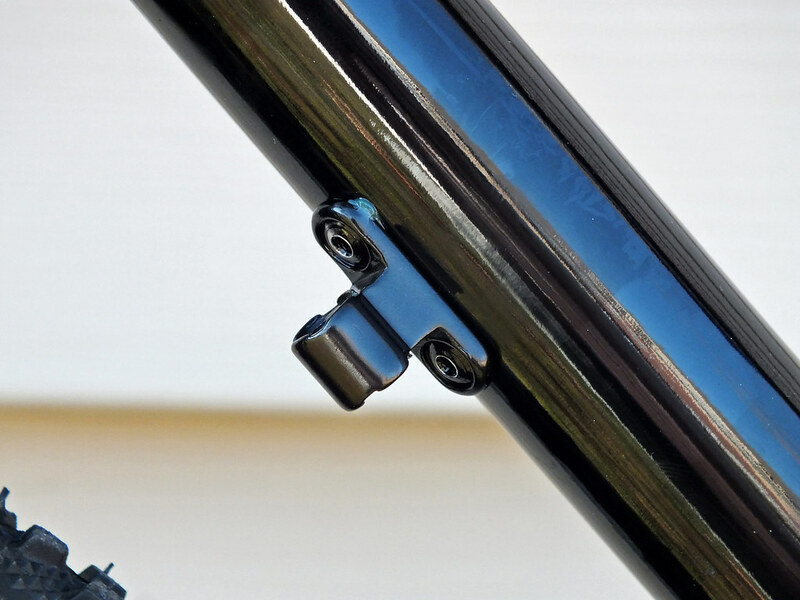 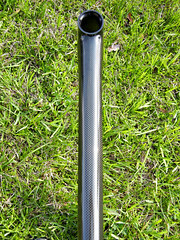 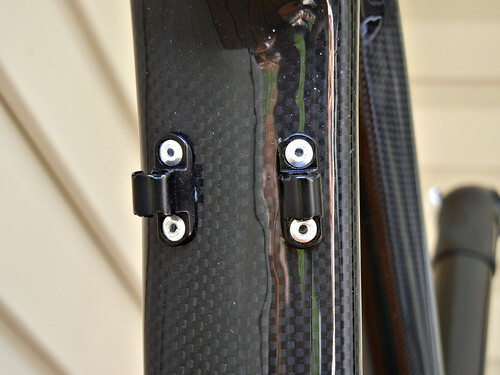 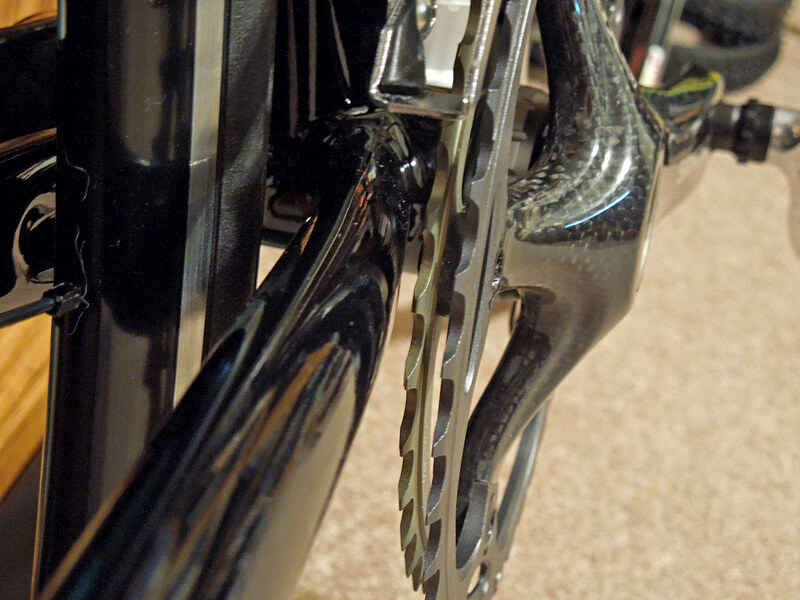 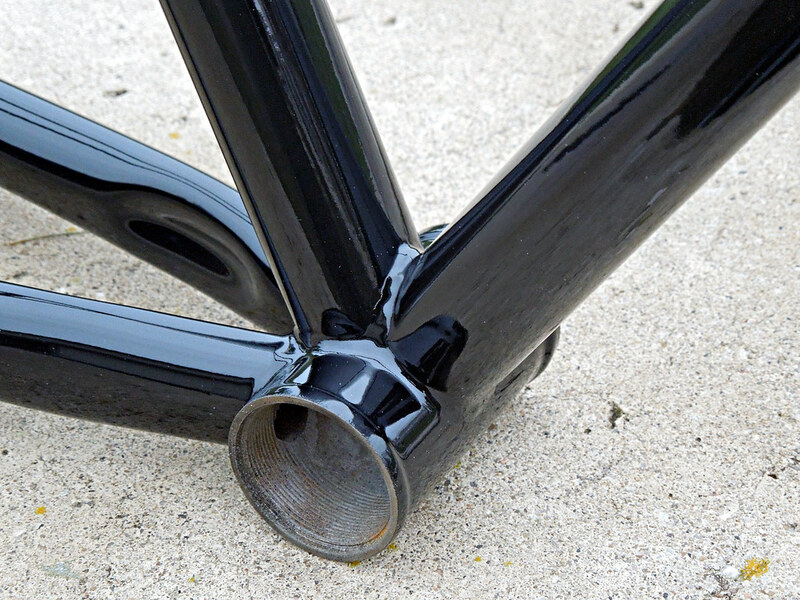 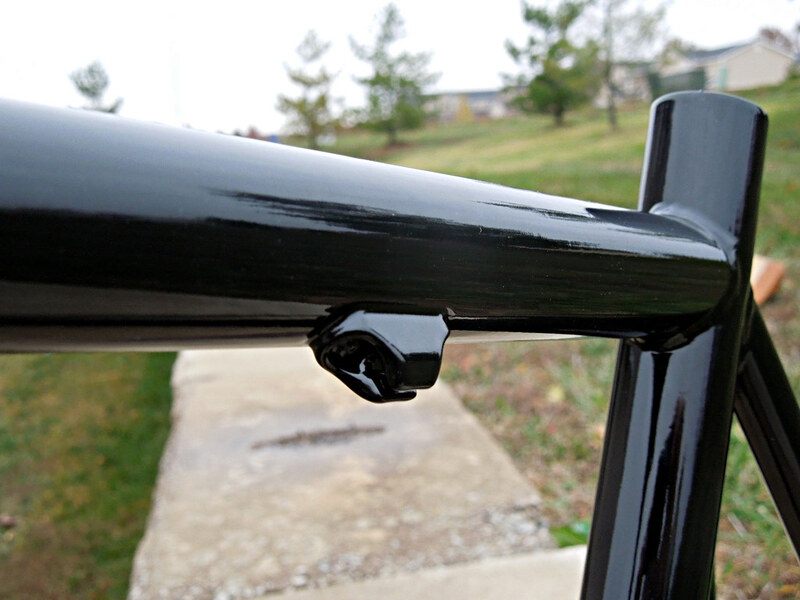 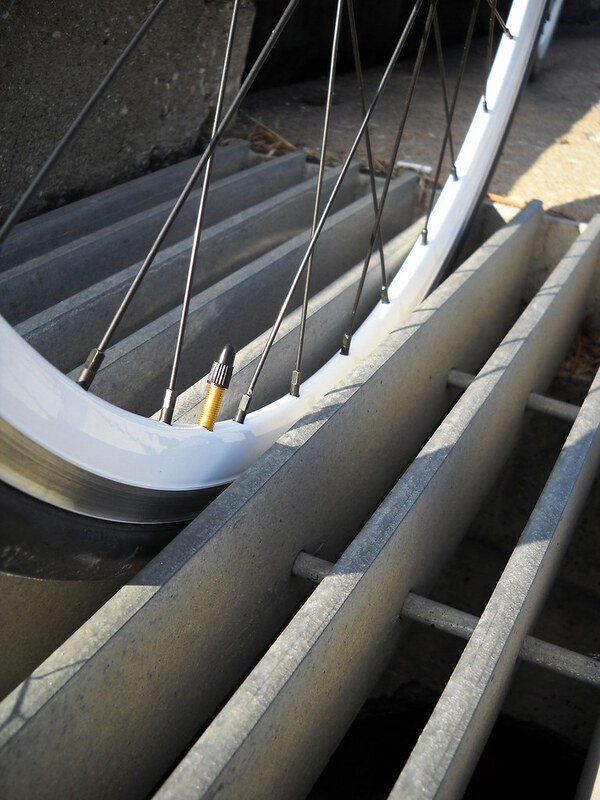 The frame and fork both come with plastic stabilizers in the dropouts, and the frame also has sturdy, plastic plugs inserted in the BB shell and head tube (sorry, I didn’t get photos of those). 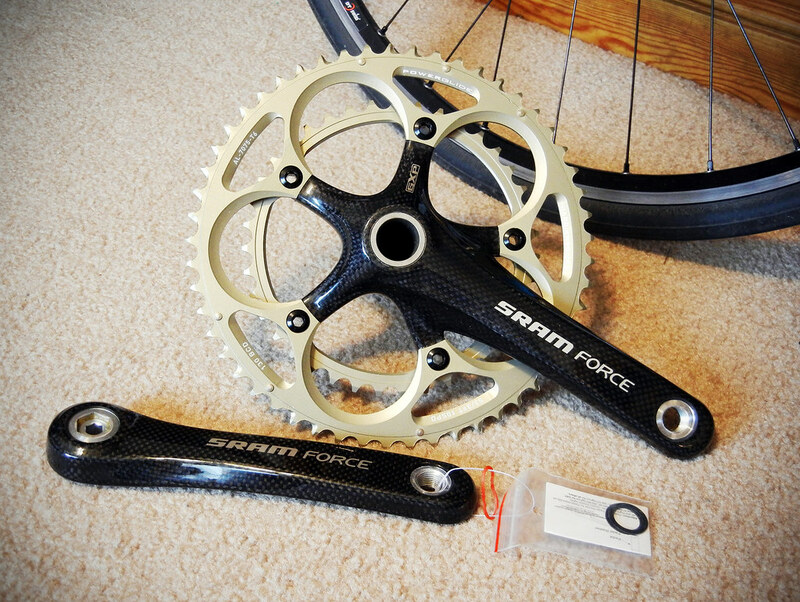 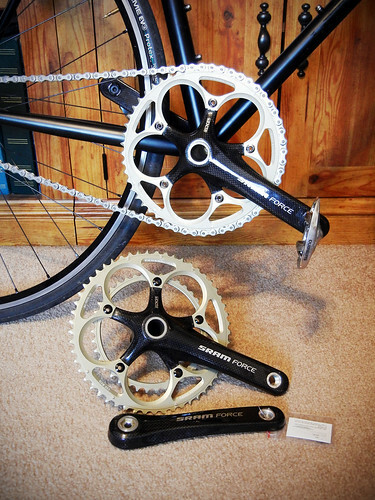 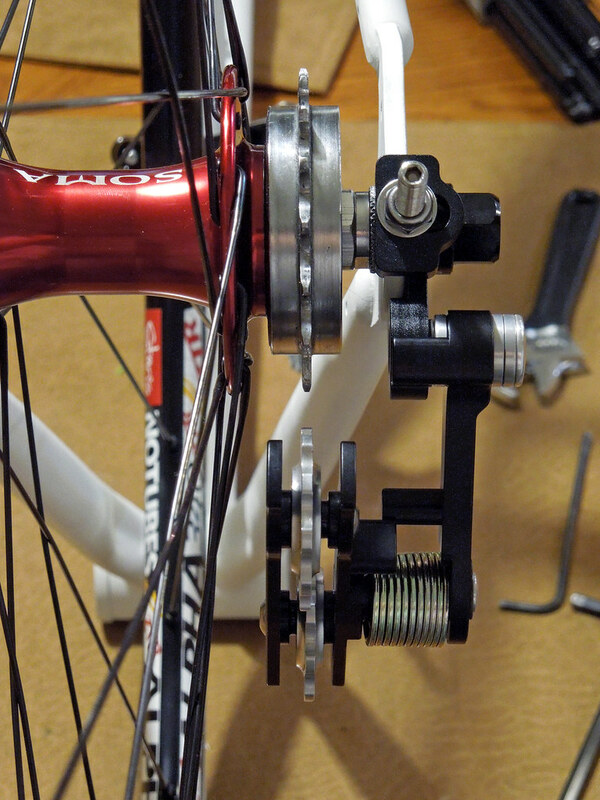 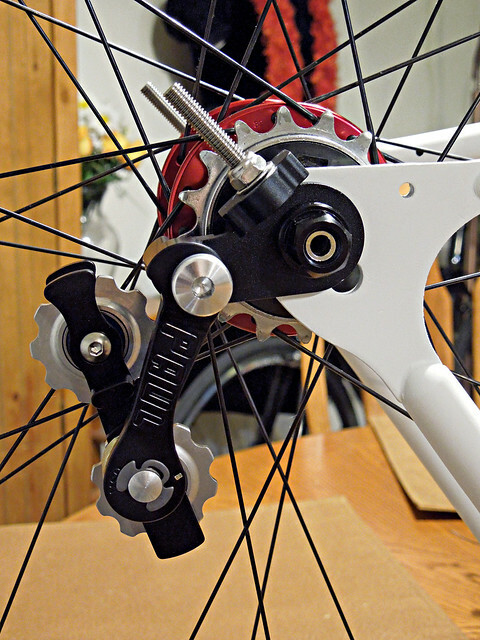 I ordered a 3K glossy finish, although 3K matte is also available (glossy matches my Sram Force cranks). 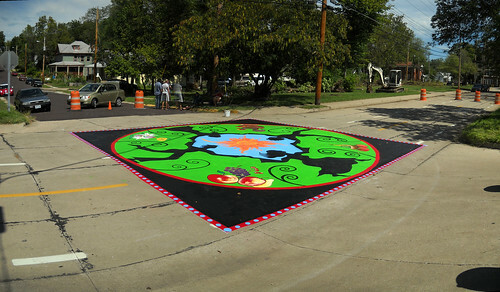 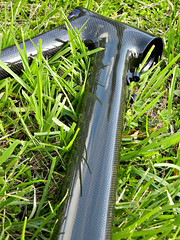 They also offer it in 12K and unidirectional, glossy or matte. 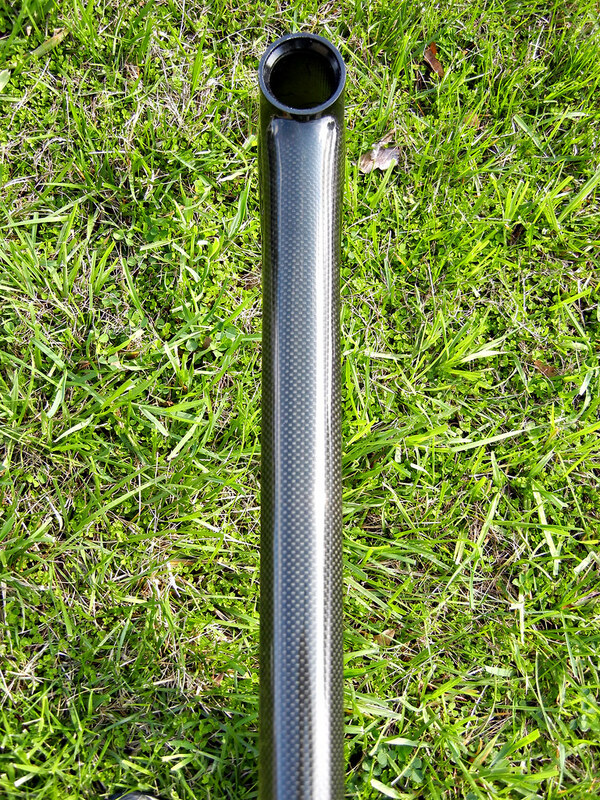 The frame can also be ordered without the ISP option, and with a BB30 shell. 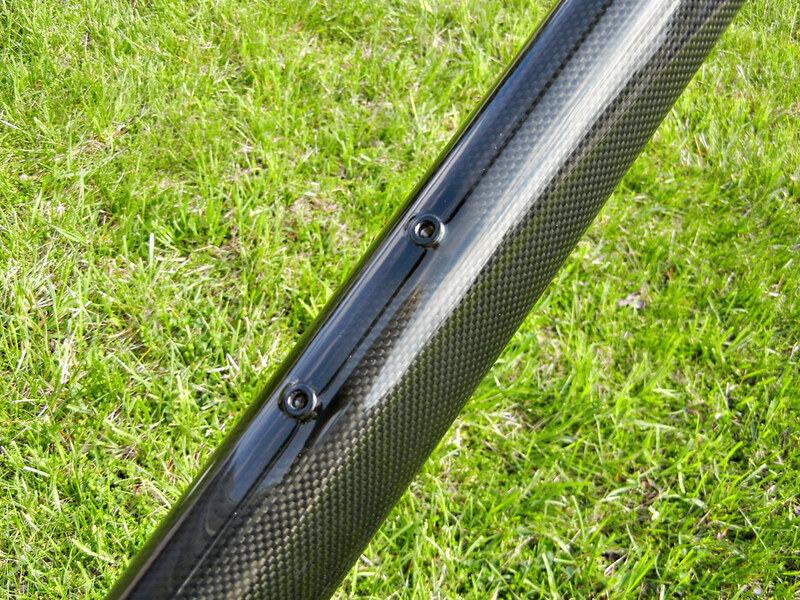 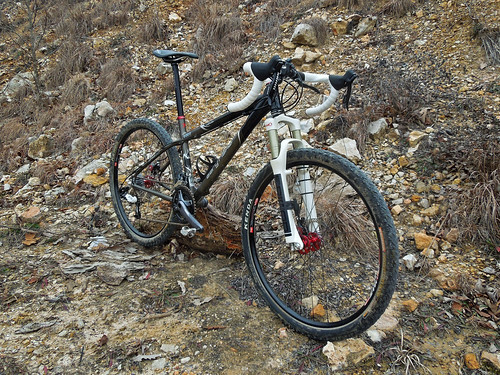 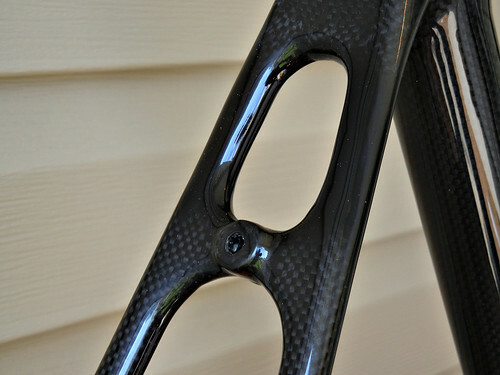 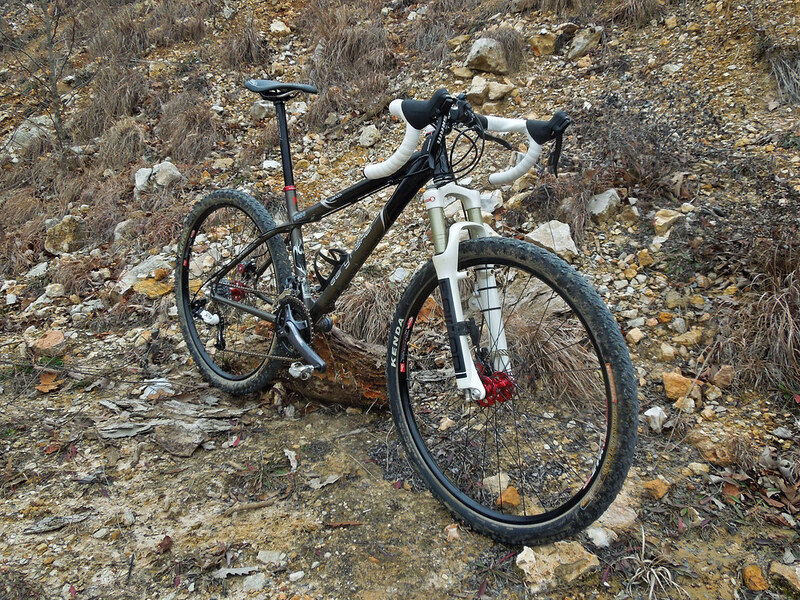 For more info on this frame and all other unbranded Chinese carbon frames, you should really check out the discussions on RoadBikeAction. 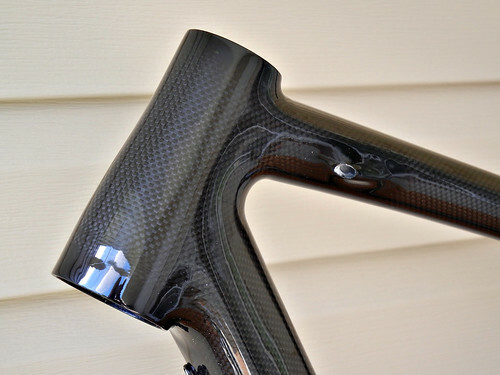 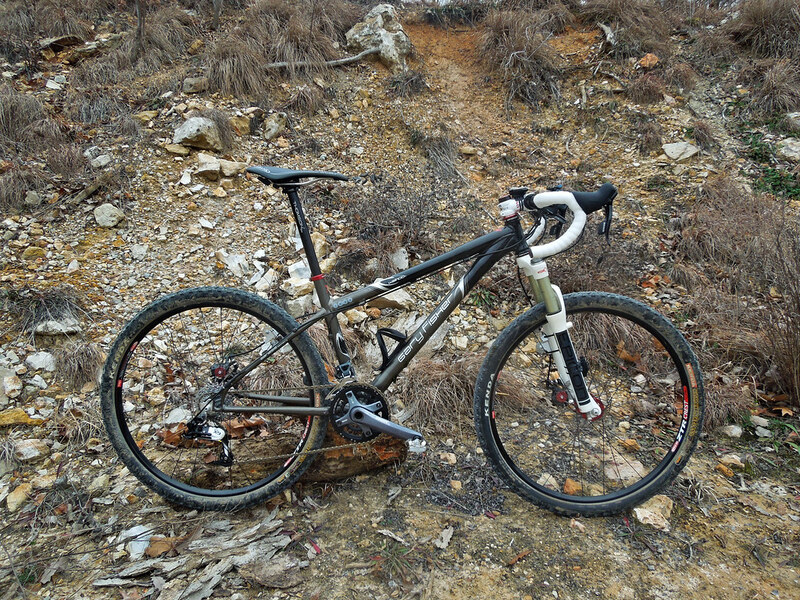 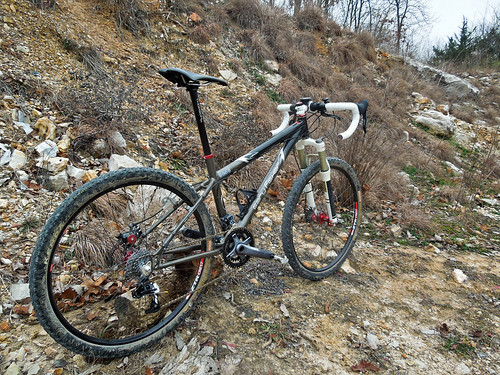 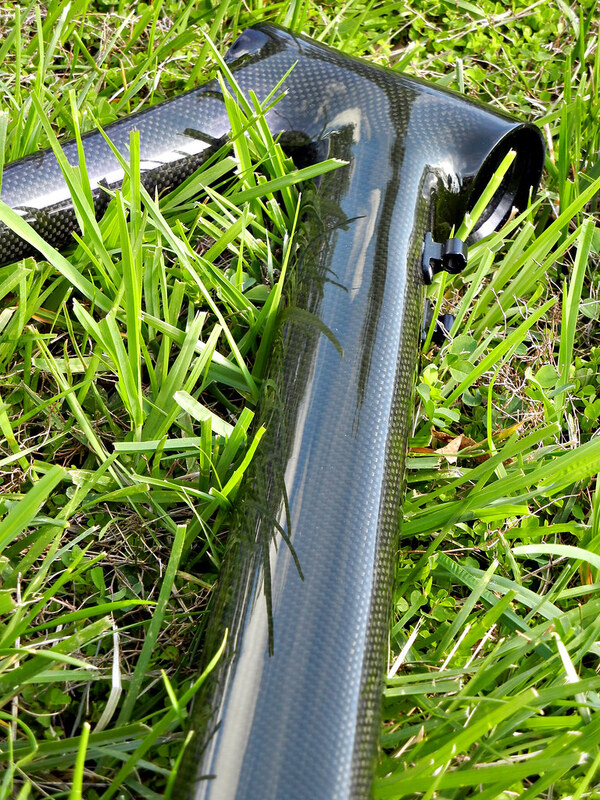 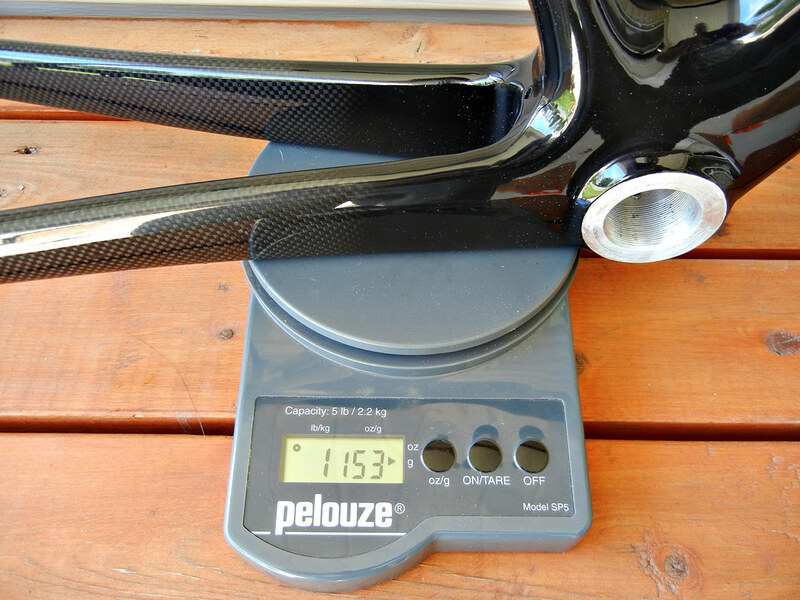 The discussions began about 3 years ago when Chinese sellers started offering bare carbon frames on eBay. 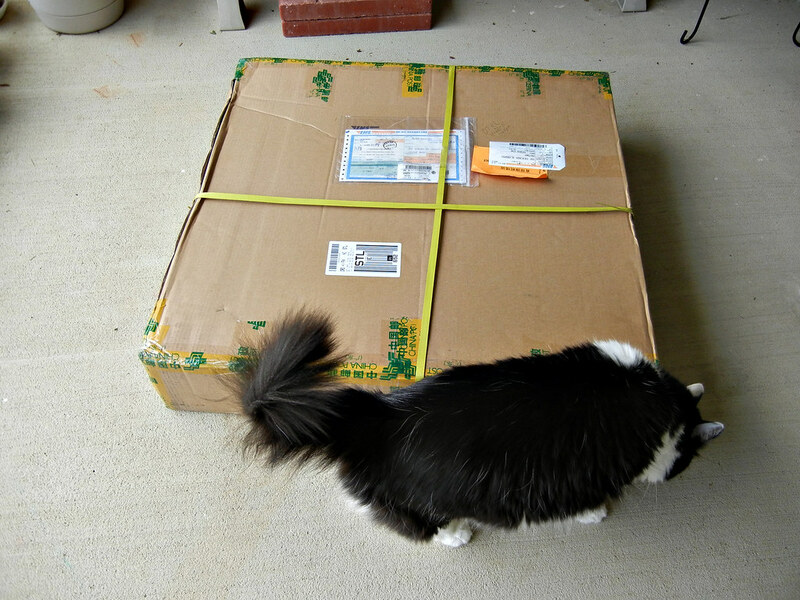 A few guys decided to be the guinea pigs and took the plunge, only to report back that they liked what they bought. 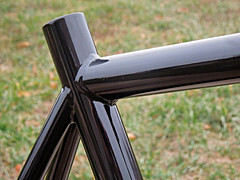 Since then, the number of models has gone frame a handful to maybe 20-30 models, and they’re offered from multiple manufacturers and resellers. More info can also be found on Weight Weenies. Do your research, as I did, and decide if it’s right for you. 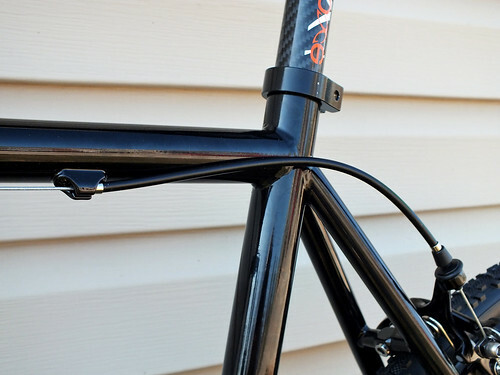 Price are a fraction of what you’ll pay for a brand-name frame, and they’re built by the same manufacturers who build them for the name brand companies. 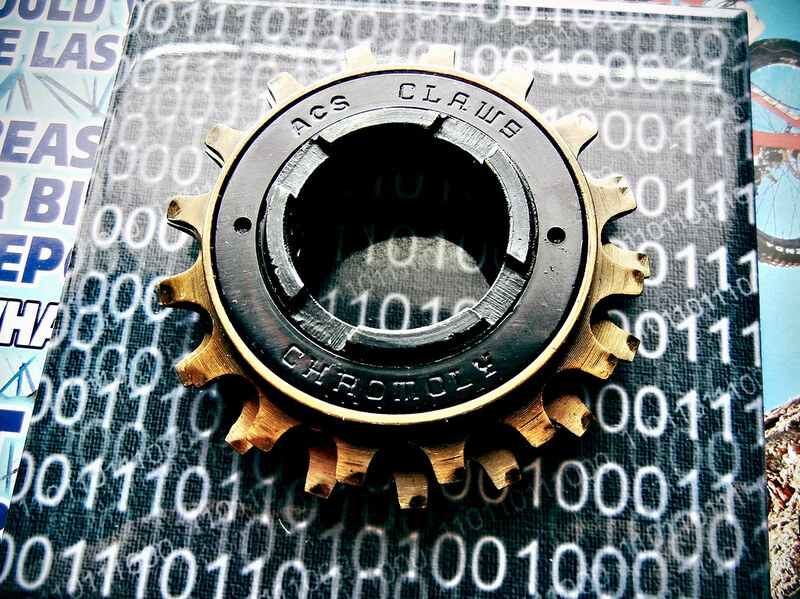 On the down side, customer support after the sale is still lacking, although it’s improving over time. I’ll post more photos in the days ahead as I finish the build.